Now hotdogs are something that is almost a world language if someone says hotdog you pretty much know what they are talking about. 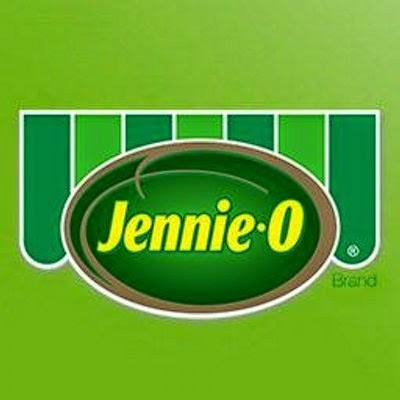 Since most hotdogs are mixtures of meats, why not try Jennie-O. Jennie-O Uncured Turkey Franks are really great, as we already know most hotdogs are made of well things we rather not eat but taste really great lol. Jennie-O turkey dogs are 100% turkey so you know what your eating and it does not have as much fat as a hot dog would. 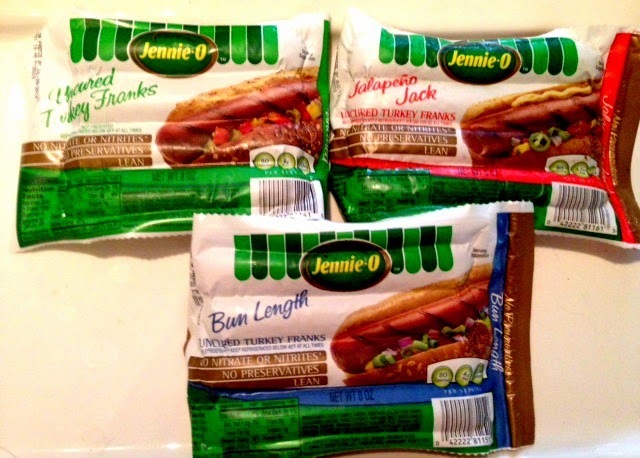 The Jennie-O Uncured Turkey Franks come in a yummy Jalapeno Jack, Uncured Turkey Franks and Bun Length Turkey Franks. 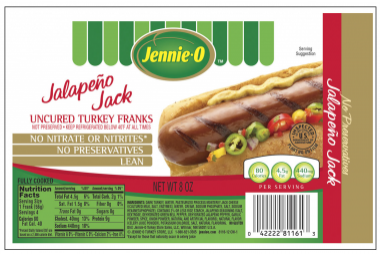 All Jennie-O Turkey Franks are Uncured Turkey, gluten free and low in sodium. I know during the summer and throughout the school year my kids eat a lot of hotdogs, so it is great to know that I now have a much healthier option which to serve them. I honestly thought my kids wouldn't notice the switch but they did and not in the manner which I thought. They went on about how great they tasted, guessing because its real turkey not processed something. 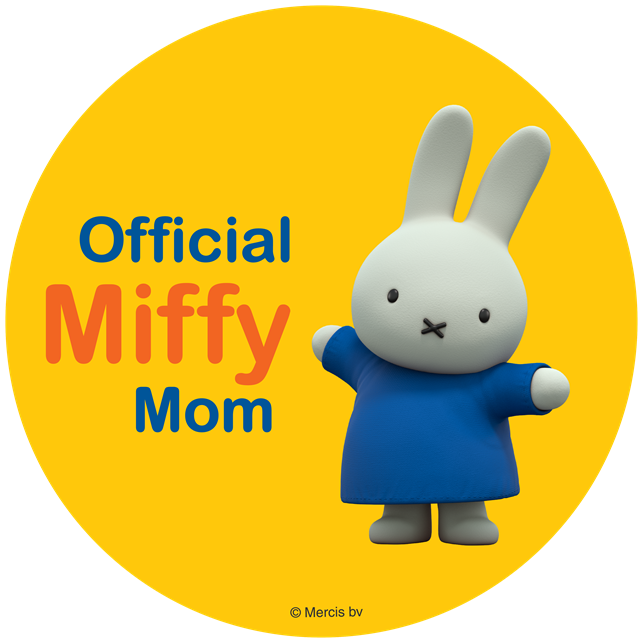 I am a very happy mommy now that my kids enjoy more healthy foods. You can purchase Jennie-O Uncured Turkey Franks at your local grocery store, and major retail stores. 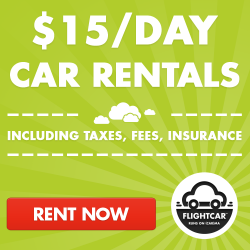 Check out Jennie-O's website for money saving coupons, recipes and more by clicking here.